SETH’S FAVORITES OF 2012 :: It’s been an eclectic year for comics. Amid all the relaunches and reboots, company-wide crossovers and such, there were still some truly entertaining books that caught my attention. It’s like I always say, you might not like everything new, and might not like the directions of some books or companies, but if you take the time to look around, you’ll find plenty of quality comics to enjoy. Favorite Super-hero Book of 2012: Wolverine and the X-men/Hawkeye: I couldn’t narrow it down to one. 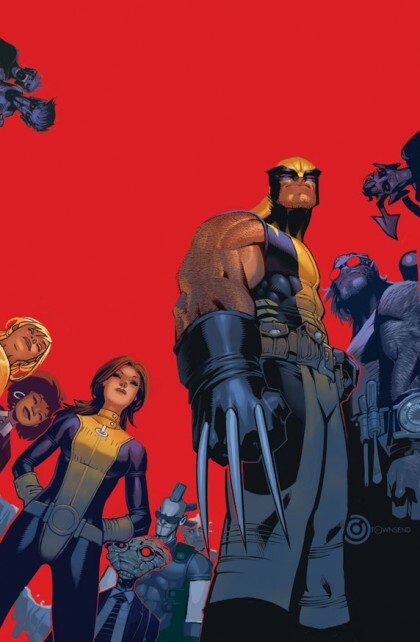 Wolverine and the X-men, in spite of having to weave in and out of the giant Avengers vs. X-men story, managed to be one of the most consistently joyous comics of the year for me. Much of this is owed to writer Jason Aaron, who kept the tone of the book consistent, which may well have been a challenge this year. Kudos also to artists Chris Bachalo and Nick Bradshaw for matching the energy and humor in Aaron’s scripts, and adding their own unique takes on these characters. HEATHER’S PICK :: SNARKED #11: Boy, do I ever love a good Roger Langridge comic! He has been hitting it out of the park on Snarked, so much so that I hope BOOM! will follow this series up with another new story when the current one ends next month with Issue #12. Langridge’s refreshing take on the Walrus and the Carpenter from Alice in Wonderland has been a joy to read each month. 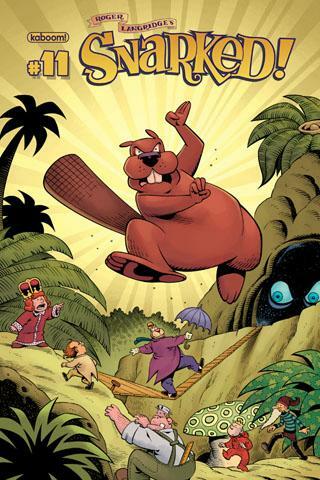 Be sure to pick up this issue to find out whether or not the Kingdom with be saved with some Snarked Island treasure (and what exactly that giant beaver on the cover is up to!). If you haven’t been reading this wonderful all ages story, have no fear Snarked Volume One collecting Issues #0 through #4 awaits for your reading pleasure.